Are memes really a part of the Welsh National Movement? Do memes have any importance? Are they even really a topic worth discussing? If you had asked me a year ago, I would have said that memes were a fun, albeit inconsequential part of politics within Wales. They gave you a few chuckles, and then you went on your way. That was a year ago. Things have taken a strange turn since then. Since early 2018, the number of Facebook and Twitter pages advocating Welsh Independence through the medium of memes has risen quite sharply. What initially started off as Welsh Independence Memes for Angry Welsh Teens has led to the sprouting of pages such as Fiery Welsh Memes for Feisty Independent Dreams, Welsh Devolution Memes, The Welsh Independence Bible and a growing number of others. From memes about Welsh Secretary Alun Cairns to the issues such as the axing of the Tidal Lagoon, renaming the Severn Bridge and Welsh Labour, these pages’ daily posts aim to capture the anger and dissatisfaction with current Welsh politics through the medium of images that will raise a chuckle. All pages have more or less 1,000 likes – in the cases of Welsh Independence Memes and Fiery Welsh Memes, 8,000 and 4,000 respectively, all advocating Welsh Independence, and are all gaining traction with young people. Some would argue, and have argued, that we’re simply ‘keyboard warriors’. Juvenile. Asocial. A bunch of children hiding behind their laptops. Indeed, memes around the Welsh national movement have attracted a fair bit of criticism. From issues surrounding humour dubbed ‘childish’, to AMs taking offence, accusations of using memes linked to the alt-right, to the language used in daily posts, the pages have stirred up plenty of controversy. In a way, they raise a valid question. How can a bunch of ‘memelords’ really have an impact on the Welsh National Movement? Yet, as the last few months have shown, the pages have indeed had an impact. Not just online, but in the real world too. Following the vandalization of the iconic Tryweryn mural, it was the admins of Fiery Welsh Memes, Welsh Independence Memes and The Welsh Independence Bible who launched a petition on Change.org that reached over 5,000 signatures in under a week, and was reported on by ITV, the BBC and Heart Radio. Most incredible though was the sight of the admins from Welsh Independence Memes removing the graffiti the very night news broke, then repainting “Cofiwch Dryweryn” onto it the following night. Rather than moping, they acted. Going out in the middle of the night, lit up only by a car’s headlights, they restored a landmark. Far from just keyboard warriors, and far from just an online presence, they proved that they were an active part of the Welsh national movement that could affect real-world change. Mab Darogan’s Stand In, the alias of one of the Welsh Independence Memes admins argues that the pages are ‘explaining concepts to people through comedy, making it easier to digest’. Through memes, the pages present complex issues surrounding Welsh Politics in a humorous bite-size format. At a time where young people are more interested than ever in the problems facing their country, the pages aim to serve as a basepoint for the movement – a foundation from which an interest in Welsh national politics can grow. 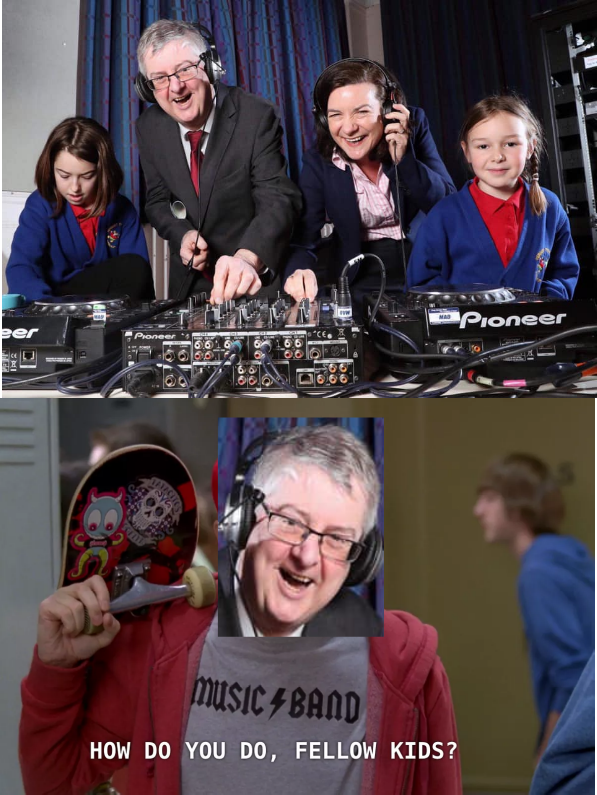 Indeed, for young people in Wales unengaged in Senedd politics, the memes can often inform them about current events in a relatable and funny format. 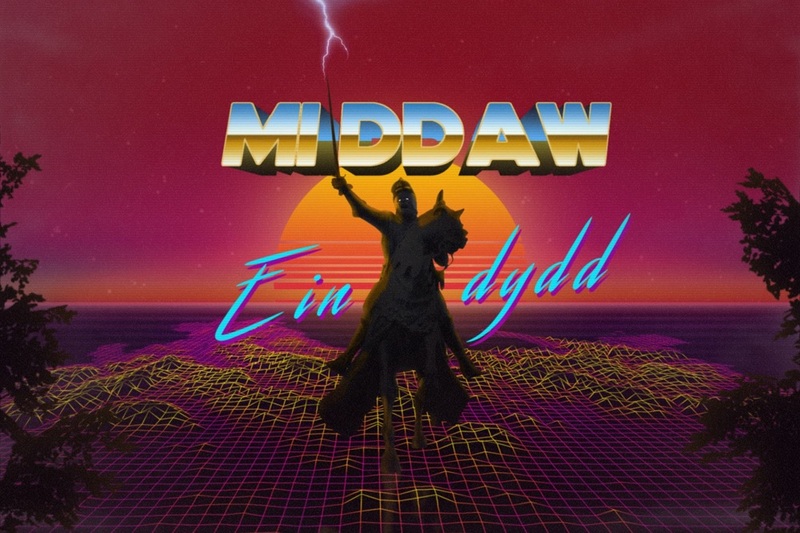 Llewellyn’s Progeny, the alias of one the Fiery Welsh Memes admins, told me that prior to seeing Welsh Independence memes, she “had no idea about the state of politics in Wales”. In a similar vein, through humour, the memes have the potential to bridge conversations with those sceptical of the Movement. People like myself a year ago. Satire is an amazing tool and making these jokes can help inform people and make them relate to the cause. If we can make them laugh, we can make them listen. Ultimately, whilst our pages shouldn’t be taken too seriously, they are clearly having an impact. 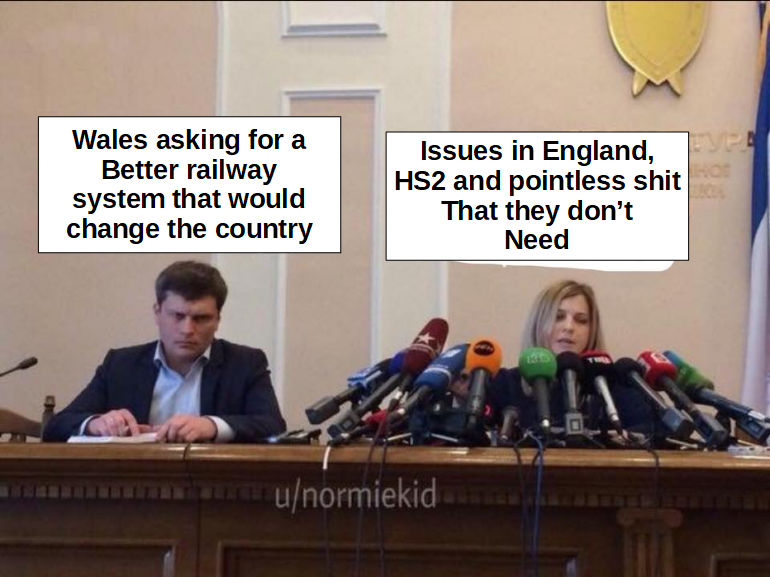 Yes, we may never present the issues as seriously as a politician would. Yes, our language may not always be proper, and we may rant or poke fun. Yes, our memes could be considered childish, or somewhat controversial. However, we never claim that we are anything more than we are. At the end of the day, we run meme pages, not governments. The goal is to make people laugh while also making a political point. We are not representatives of the Independence movement, we are guides to the movement, using humour to lead people to the more serious debates and campaign groups. But these pages have become recruiting posts for a generation of young people ready to take an active role in Welsh politics. And given the general apathy and lack of public interest which has been a feature of Welsh devolution for the last 20 years, surely that is a good thing.